Looking for an office space to kick start your small business? 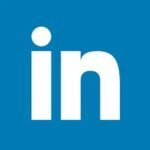 Keymax Property Group provide purpose built Serviced Offices as a great alternative and affordable option for entry level businesses that are wanting to establish themselves in the North Lakes area. With serviced offices available in our bustling office and retail complexes at 23, 25 & 27 Discovery Drive, they offer great exposure in the heart of the North Lakes business district. 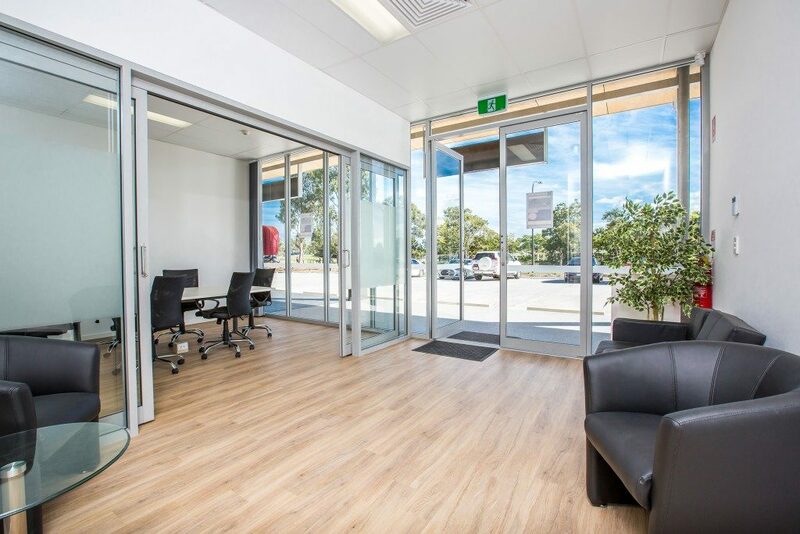 Only 3 minutes from the Bruce Highway, they are in prime location with excellent access to major transport routes, public transport, and nearby cafes, shops and Westfield Town Centre. 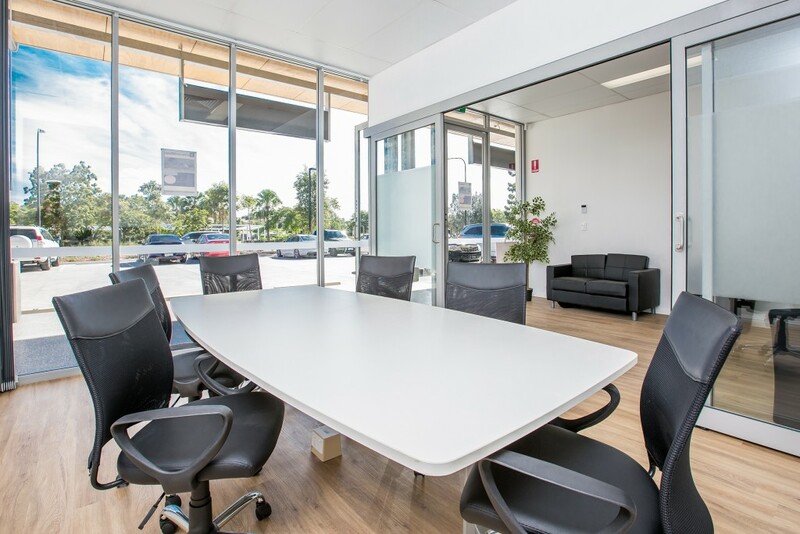 The individual offices are between 15 – 20sqm each and are spacious, air-conditioned and modern, with the option to come fully furnished with a desk, executive chair, brother printer with scan/copy function, 2 visitor chairs and a set of drawers. 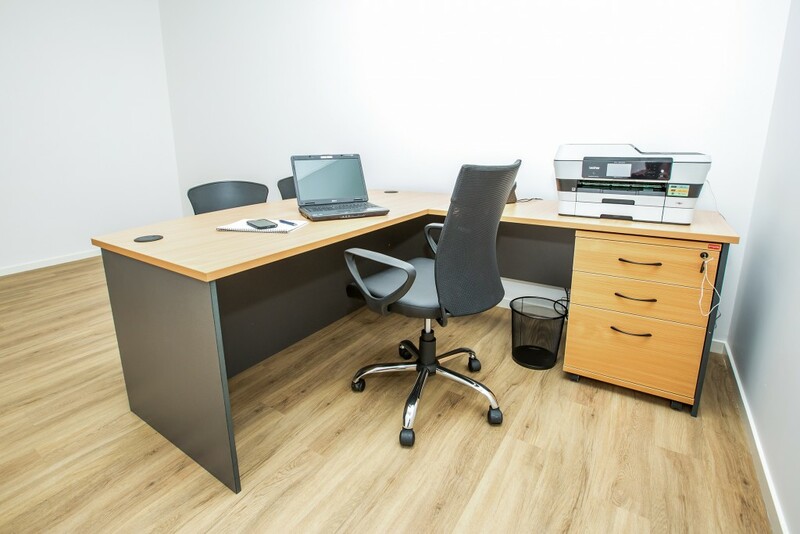 The serviced offices provide allocated signage, shared use of the common waiting area, toilet, meeting room and kitchenette with microwave, kettle, pod machine and milk frother – tea, coffee and sugar are provided. The building is fully secure with an alarm system, and there is ample onsite parking at each complex, in addition to a number of shared designated spaces for the serviced offices. Rent is all inclusive and covers use of the Wi-Fi & LAN internet, water and electricity – there are no extra outgoings or fees. Short to medium term leases are available, starting at 6 months. Enquire now for more information or to book an inspection!